These would be used for hand quilting your quilts. 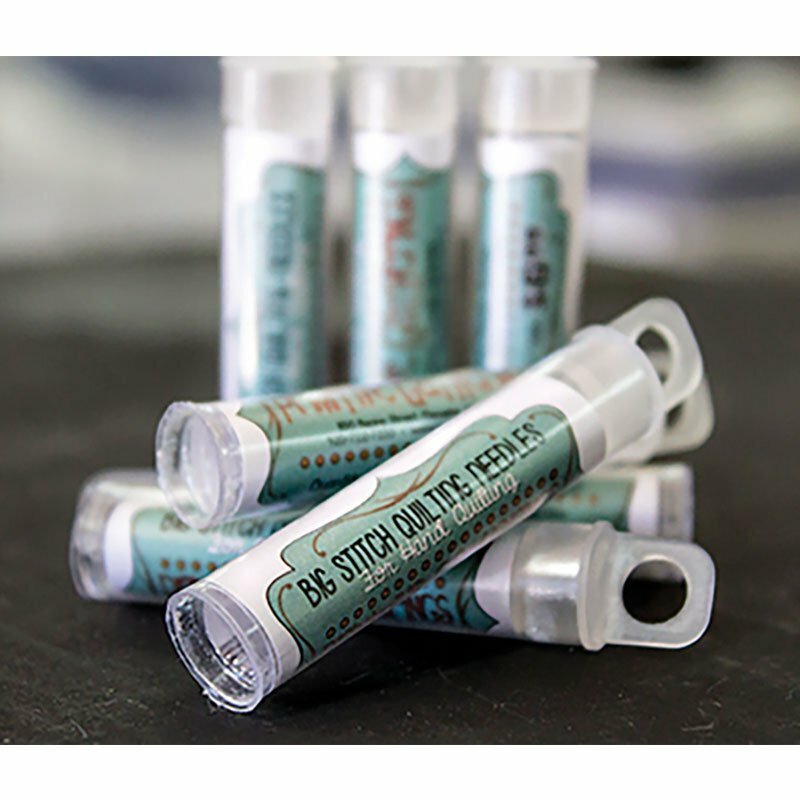 You would make bigger stitches using perle cotton as your thread. There are 12 to a package.